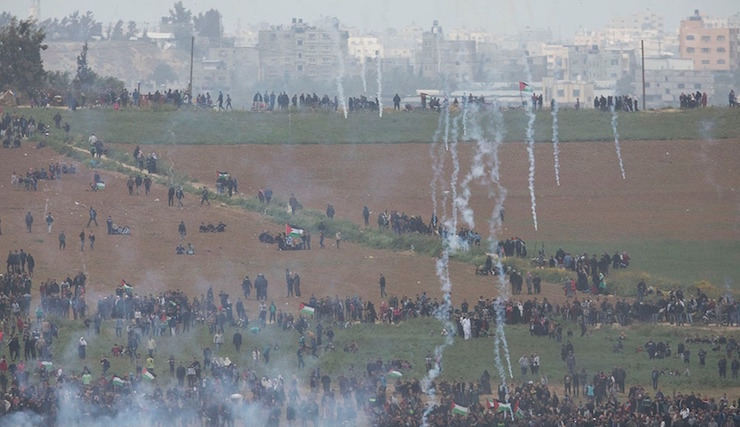 Activist Jehad Abusalim reflects on Gaza’s 2018 protests. 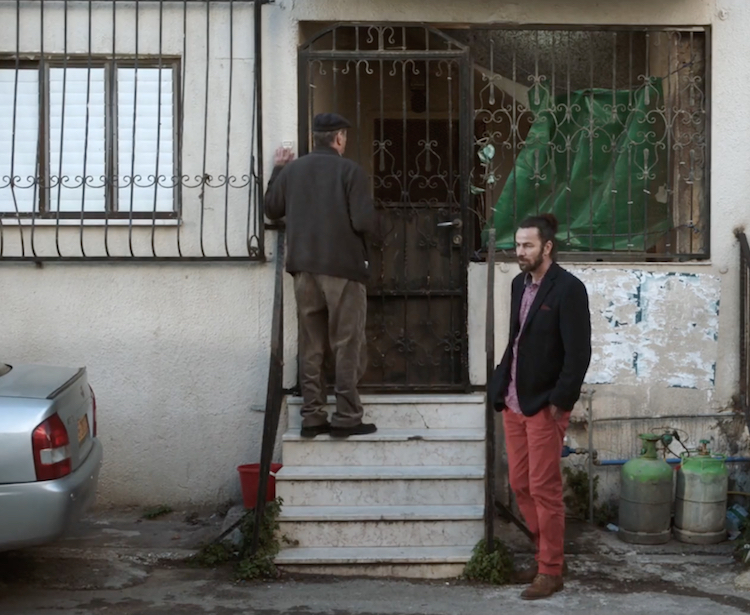 A Palestinian Filmmaker Asks: What Do Fathers and Sons Owe Each Other? In Annemarie Jacir’s Wajib, a family considers what it means to build a life.